Fear not the hipster beard. It too shall pass, according to a study. Research published in the journal of Evolution and Human Behavior revealed women found a 10-day beard is the sexiest facial hair combination for men. 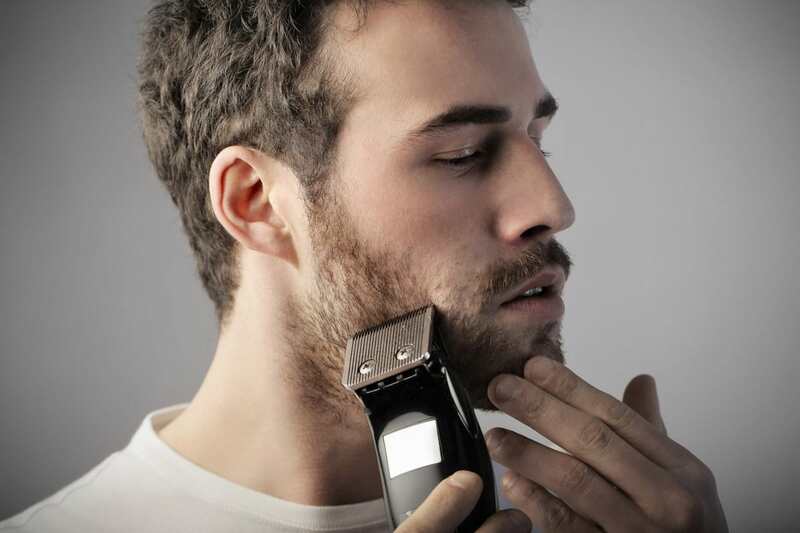 So step away from the razors gentlemen (but don’t go too wild), heavy stubble is the most attractive beard length. Researchers photographed 10 men at four stages of beard growth: clean shaven, 5-day ‘light’ stubble, 10-day ‘heavy’ stubble, and fully bearded. Three hundred and fifty-one women and 177 heterosexual men viewed the photos and rated each face for attractiveness, masculinity, health, and parenting ability. And heavy stubbled faces took top spot as the most attractive, according to women. Participants said the clean-shaven men looked as healthy and attractive as those with a full beard, but rated the bearded men higher for perceived parenting skills. Light stubble got the short end of the stick, scoring low across the board from both men and women, Insider reports. 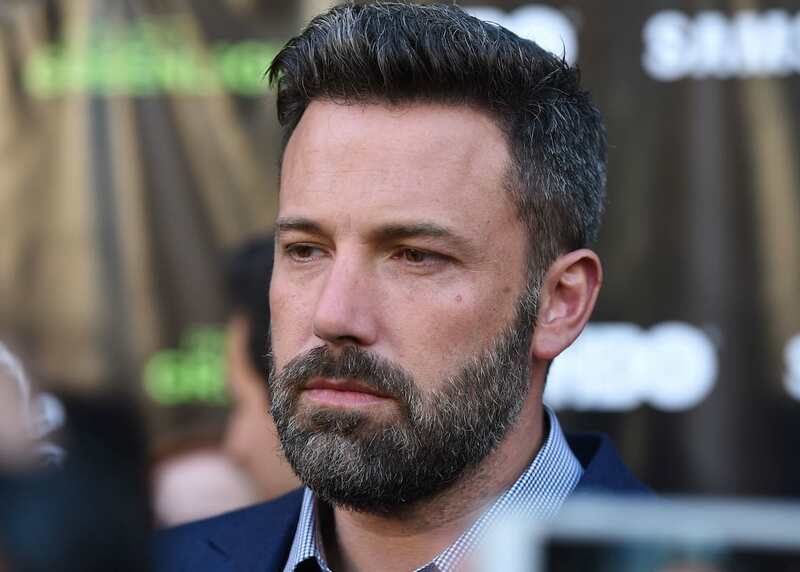 Researchers added that a light beard may be too patchy to be perceived as ‘manly’, while a full beard gives the impression of macho aggressiveness. Of course, the definition of a 10-day beard varies from man to man. But if you’re looking to grow your beard to the ‘most attractive’ length, apparently a heavy stubble is it.